Are we ready for a digital-only bank? Photo source. 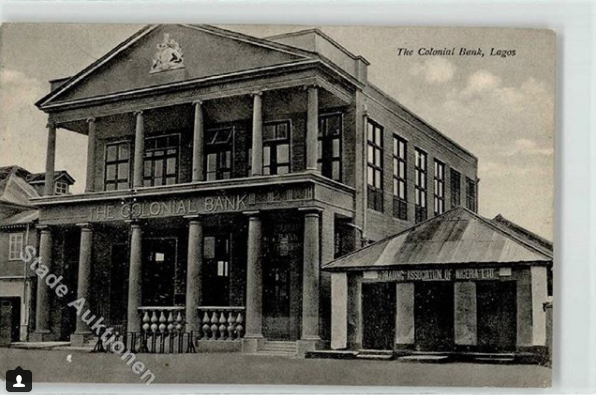 The Colonial Bank, Lagos opened in 1917. Not much has changed, aye? 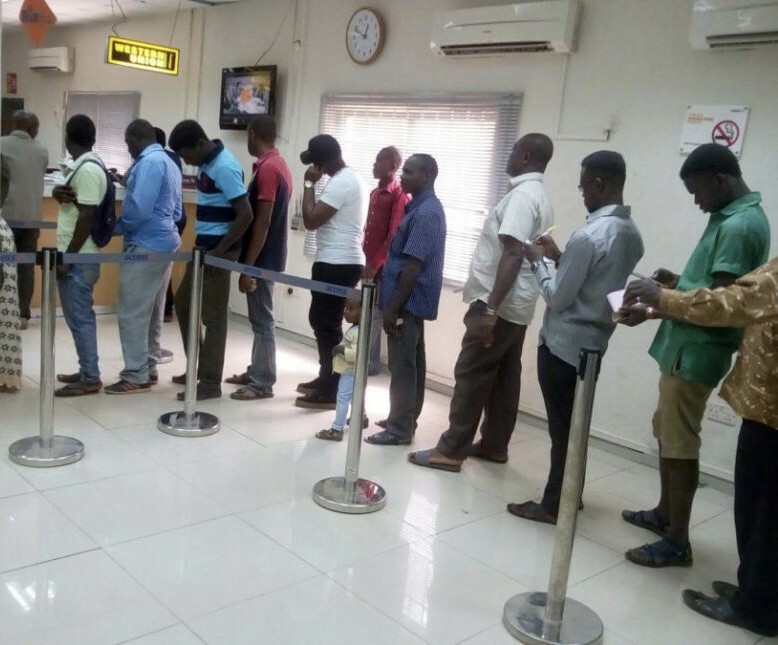 I like going to the bank, said no one ever….. At least not in Nigeria. 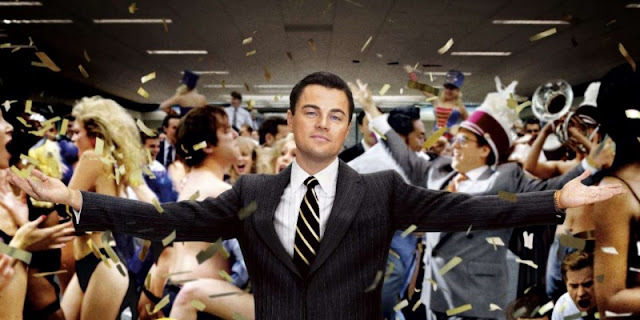 People love… sorry, people like banking. It is a necessity. But people do not necessarily like banks. Definitely not the action of walking into a bank building to complete a transaction in Nigeria. Most people would rather just use their phone or, worse case, visit an ATM. But to walk into a physical bank?………. A lot of bank customers are disenfranchised with their banking experiences so far. Their interactions with traditional banks have left them frustrated. This is especially true for millennials, many of whom consider it a waste of time. And who can blame them? I can reel off a number of reasons myself — Time to transaction completion? Customer service staff attitude to “small” account holders? Complex form filling procedures for seemingly simple account add-ons? To name but a few. Many banks are rigid in their approach to the market. Rigid in their approach to this (millennial) target market. Most banks feed business juggernauts and tycoons huge loans while ignoring the startups, the micro to small enterprises, the enterprising millennial trying to fund his innovative idea, and most especially the young professional trying to forge ahead in his/her career path. They forget too easily that these are the CEOs of tomorrow. The future business juggernauts. Obviously, millennials are underserved by a banking sector that either largely ignores them or offers them irrelevant and inappropriate products and services. This has led to a huge gap in the market. It’s ridiculous that in this day and age, a millennial wants to take a loan, and the bank is requesting for collateral. In this age of sharing economy — Ubers, AirBnB and so on — a bank would be requesting for a house, landed property, etc, as collateral to secure a loan. It should come as no surprise that customers are looking elsewhere for their financial needs to be met. They are turning to other sources — the fintechs, who are agile and intuitive financial service providers primed to address the fundamentally underserved young generation. 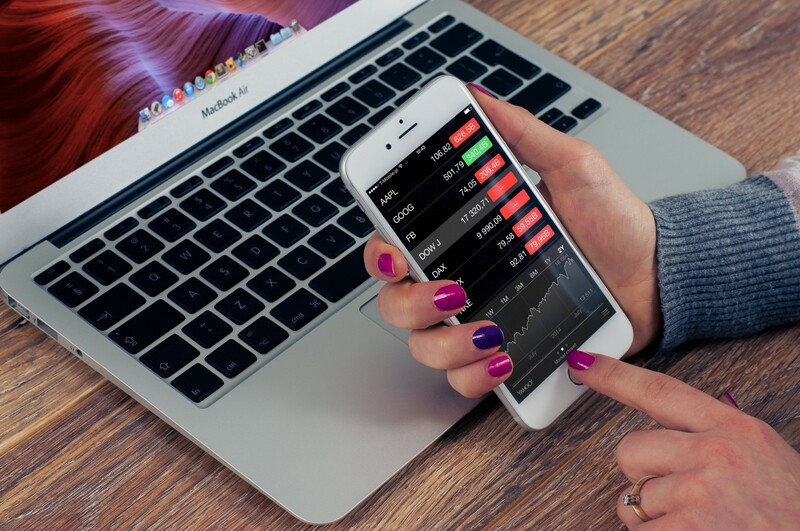 These are the companies heralding the age of digital and the rise of digital banking. And this is why the digital banks will thrive in Nigeria. They have been able to identify a gap (scratch that, it’s larger than a gap, it’s a chasm), that the traditional banks have failed to fill and they have moved in. And being digital, they are faster and can operate with more precision. The gap in the market and the shift towards digital has combined to create the perfect atmosphere for digital banking to thrive. Why do I say so? Consider that millennials grew up with the internet as a basic infrastructure that delivers most services. Today’s banking customer carries out a lot of digital transactions — buy airtime, pay for internet, utility bills, send money to loved ones, pay rent, medical bills, etc. meaning there’s a ton of data to mine. The shift to digital means there is a massive chunk of data being generated about customers — their habits, their expenses, their lifestyle, their preferences and so on. These are the raw materials which can be used to develop appropriate product offerings and services which customers need. But change is not so easy. Right before our very eyes, the banking experience is evolving along with the customer experience but unfortunately, many banks have failed to realise the massive shift that the digital age is heralding. In the next 5–7 years, many banks will realize they alienated themselves from customers, simply because they didn’t speak their language — digital — early enough. The best banks are the human ones. Human in the sense that, they “get” the customer’s needs. They understand them. The availability of data means digital banks can be more “human”. They can be proactive. No longer do we have to wait for the customer to approach us (not like, they enjoy approaching their banks anyway). Now, we can preempt and even predict their needs and offer suitable products and services to meet them in real time. With data analytics, we can also offer accurate advisory services that will help customers invest smarter, and develop better financial habits. With Africa’s youthful labor force, we’re seeing a generation of workers who are extremely comfortable with technology and cannot imagine life without it. For them, services should be about convenience. Little wonder how a lot of millennials prefer to tweet at their banks rather than call or (God forbid) visit an actual branch. The future is digital. That much is obvious. Think about it for a minute. Today, you can request for and receive a loan from a loan disbursing fintech within 5 minutes without leaving the comfort of your home. Yet, you will have to fill forms and join a queue, an experience that could take weeks, if not months, to be considered for a loan if applying via a traditional bank. When the time comes to request a loan, the bets are off as to where customers will go. It may seem like we’re saying Digital Banks are coming to take the traditional banks’ lunch money but the truth remains, out there in the business world, it’s evolve or die. These days, businesses have to move at the pace of innovation and respond to market demands. And right now, the market is demanding agile, innovative, and proactive financial service providers. Gone are the days of crazy huge marketing budgets to promote a new banking product/service that nobody really wants. In fact, a lot of the profiles and personas we used to develop financial products are going obsolete fast. A new generation of customers have hit the market, with new demands. Fortunately, digital banks are uniquely positioned to meet these demands. With the advent of digital banking, banking as a service is finally entering its finest hour. And Nigeria is ready. With the recent emphasis on digital in the banking sector, there is a risk of overdoing it and losing the one aspect that is still lacking in the industry — the human touch. Rather than become a system of automated responses and mechanical relationships with customers, the proper digital strategy can elevate the customer experience financial service providers dish out, forging a deeper and better relationship with the customers. Seeing as we’re at a critical juncture before the next major disruption — AI and Robotics — transforms how we work once again, it is important for us to nail digital. In the quest to amalgamate the banking experience into one single channel — either a smartphone app, an ATM or other digital channels — there are several human traits that banks have to keep at the forefront for their digital strategy to be successful. Otherwise, going digital will be a retrogression rather than evolution. We all know that digital channels give flexibility of access. Digital banks are able to grant their customers access to their services on the customer’s own terms. This means that while the bank may subtly nudge customers to use certain nodes/channels such as phone app, social media, ATM and online, every channel has to be optimized to give the user a hassle free experience, regardless of his or her choice- That is the premise of of digital banking. However, human relationships and experiences are flexible. Flexible in the sense that we change our minds all the time and usually, life simply “just happens” — we get stuck in traffic, we relocate, we get hitched, we lose a loved one, the list goes on. As such, plans change and schedules are edited. Banks have to figure out a way to compensate for this reality. Especially in the digital landscape. How can a digital bank be flexible in rendering that extra bit of service during extraneous circumstances? For example, there might be a limit on a daily transaction of a customer who just lost a loved one and needs to make some emergency arrangements. A good dose of a human voice albeit via digital channels and some flexibility in technology of the digital banking platform such that in real time the banking platform may be able to increase limits and grant the customer extra cash is the type of human centered (digital) flexibility digital banks may need to adopt. Human beings have one defining trait which is our ability to listen. It is a critical ability because we’re extremely social beings. We want to be heard, understood and appreciated. So we talk. And when we are not heard, we act out. One of the best experiences I ever had in a bank was several years ago. I wanted to pay a cheque into a third party account. But there was a problem with some of my documents. The account officer took his time to explain what exactly was wrong, he explained exactly how to fix it the issue without having to leave the hall. I went back to meet him several times to ask follow up questions, and he would listen till he understood what I was saying and give the appropriate feedback. What could have been a torturous experience ended up being one of my very best. With technology, it is possible to simplify, replicate and scale this kind of experience for every single customer. Relationships are forged and deepened when we have pleasant experiences with others. This includes brands and service providers. The bank’s job is to take your money, keep it and manage it for you. A human bank will go the extra mile to offer you appropriate products and services that can meet your needs, improve your life and business, and in a timely manner. This is only possible when banks listen. Customers aren’t just statistics or numbers on a financial report. They are human and so, want to be heard. Judging by the fact that banks are being entrusted with the customer’s money, they are right to expect value for their trust. This is where the migration to digital gives banks a huge advantage. Customers spend so much time online, interacting with digital tech and products that it is possible to know more about your customers than ever before. Defining each customers social node and using data analytics to preempt their needs may seem a bit “sci-fi” but this is the model banks need to adopt to be able to listen properly to their customers as individuals in the digital landscape. Banks need to not just be digital banks but also create a strategy to evolve to being social banking platforms. Human beings are tribal. We have our social circles. The geeks, the techies, the hustlers, the foodies, the health enthusiasts, the entrepreneurs, the list goes on. Consciously or subconsciously, we seek out groups where we can find people who share our views and values, who care about the things we care about. We want to be understood. We want to get mad about the same things (just look at how we argue over our favorite sports teams). A “human bank” will feel like a part of our tribe. It would share our values and interests. It would care about the things we care about. For example, banks can partner with the tribe’s most used and most preferred brands in order to facilitate easier, faster access, sometimes at a subsidized cost. On social media, banks can easily scan what restaurants and brands you ‘like’, and offer you meaningful promotions. Or a bank may simply automatically change interface design and user experience of their digital platforms based on what social trends or tribe the customer belongs to. They can decide to be as fluid as possible in this transition in a bid to let the customer know that they are “in tune” with them. There are a dozen ways banks can become more relevant in their customers’ lives and endear their customers to them. Obviously, this isn’t possible without active listening on the part of the financial service provider. For decades, financial products and services have been supply driven. Most providers use a one size fits all approach to new product launches, which explains the limited levels of adoption and success of these products. For the customer, a human bank would feel like it is evolving over time. But for the bank, the technical term is customization. Over time, the relationship with the bank should improve — product offerings should evolve, there should be less friction in communication, and the time to delivery of service should be reducing. Digital technology empowers providers to customise the banking experience for the customer. For example, one of my friends has kept an account with a certain bank since his undergraduate days. Since then my friend has a) earned a postgraduate degree b) started working c) got his own apartment d) got engaged and will get married in a few months. And what role has his bank played in all this? None. The bank has been nothing more than a piggybank (and you wonder why people don’t like going to the bank). What should have been done? It’s what I would like to call circumstance-based banking. For instance, his simple savings account should have evolved into several things. When he was going for his postgrad, he sure could have used a loan and a special savings scheme. When he was moving into his first apartment, he could have used another loan. This is an area where banks drop the ball and I consider it a major missed opportunity. Most people reach for their phones first thing in the morning after waking up. People have already forged a strong dependence on technology and by extension, certain apps, brands and services. Banks can replicate this kind of tight knit relationship with their customers but only if they can demonstrate their “humanity”. Again, this all depends on (gathering the right) data, data, data, data, data and its proper analytics! One day, all banks will be digital-only. Gone will be the days of physical branches, human tellers and long queues. All customer interactions with the bank will be through digital channels. It will happen, it’s only a matter of when. Already, we’re seeing a steady rollout of digital-only banks all over the world — in South Africa, the Middle East, Europe and the US. However, the journey to digital-only in Nigeria will be an interesting one. Right now, according to the Central Bank of Nigeria, we have 23 commercial banks, 1000+ microfinance banks and many other financial institutions like primary mortgage institutions, bureaus de change etc. For years, these institutions have operated a certain type of model involving a lot of person to person interfacing and built considerable infrastructure to run the business. Unless by some extremely weird twist of fate, these institutions, especially commercial banks, would maintain their current business models and delivery channels. However, several fintechs have entered into the financial services ecosystem, many of which have unbundled the banking experience — payments and remittances, wallets and savings, credit and lending, and so on. Even though some of these new players have been tagged (or tagged themselves) “fully digital banks”, we’re still some ways off from actualising the potential of a fully digital model. First, it would be helpful if we all got on the same page about the definition of a truly digital bank. One of the problems of the term — fully digital bank — is, how do you define it? Already, all banks are more or less digitized to some degree. ATMs, POS terminals, online channels, mobile apps, USSD codes etc. These are all digital interfaces banks have deployed in the Nigerian market. So saying, a “truly digital bank” more or less means nothing. Also, at the moment, Nigerian banks run a hybrid model where the “digital-only” side complement the brick and mortar branches. However, a truly digital bank is a digital-only bank. Digital-only implies the bank will have no physical, brick and mortar branches. All interactions the customer has with the bank will be through digital channels i.e. in-app, phone calls, the internet and chat channels etc. That’s not to say the bank won’t have offices. In fact, there’s a slew of infrastructure in the background running the banking experience — software, hardware, engineers, and customer service personnel all working together behind the scenes to deliver a one-of-a-kind experience. This is one major appeal of the digital-only model. Despite all the intricacies of running a banking system, the customer needs to only press a few buttons or make a phone call and money moves. It’s fast, instant and sweatless. But a lot is going on underneath the buttons to provide that ease and immediacy. It is a big deviation from the traditional banking system. The digital model consolidates new and existing technologies to create a unique and, hopefully, seamless experience for the customer. It is difficult to pull off especially in a country like Nigeria with so many inhibitors but it’s doable. One of the inhibitors to the success of a digital-only banking model, is consumer habits. Habits are tough to break especially when it comes to money. It is why financial literacy is a huge part of driving financial inclusion campaigns. When it comes to money, people have deeply rooted psychological factors which influence their decisions on who, where and how they bank. Another inhibitor for banks going fully digital is the limited addressable market. Even though there has not been any research to ascertain the figures, smartphone penetration in Nigeria still has some way to go. Meaning that the primary target for this kind of model is the smartphone-wielding customer. To open a bank account, you need to fulfil KYC requirements. Scanning, snapping and uploading pictures of required documents are things that can only be done with a smartphone. Thus, people without smartphones are excluded from experiencing the digital-only banking system directly. Which dovetails into another problem — the lack of a cohesive identification framework. The BVN would have worked wonders to tackle this problem but our identity database is still quite fragmented. The list of inhibitors goes on and on. Which brings me back to the question: are we ready for digital-only banking? My answer is still a resounding yes. I’m a firm believer that banking should be faster, smoother, intuitive, especially in the digital age. All banks can and should be delivering seamless banking experiences to customers all over the country. Nigerian financial service providers have long been viewed as albatrosses — slow to adapt and innovate. The ecosystem itself is notorious for its sluggish pace of innovation and aversion to experimentation. Innovation is the catalyst that moves the needle forward in every technological ecosystem. The entry of digital-only banks has the potential to utterly (at the risk of reusing a cliched word) disrupt the financial services sector and introduce a different and better experience for the consumer. With more players tinkering with established banking business and delivery models, it’s sure to jumpstart another level of innovation in the ecosystem. With the entry of more digital-only banks with their novel delivery models, things are sure to get interesting real quick. Post is written by Edmund Olotu. Payments across Nigeria has changed, they are now digitalized giving rise to online payments in Nigeria which have helped a lot of people grow their business online because it breaks the physical barrier of processing cash transactions manually. Payments are still done physically with cash exchange in Nigeria but we can't ignore online payments we live in a digital era where the Internet has brought about transformational change to our lives. According to the Nigerian Communications Commission (NCC), in June 2017 the number of internet users in Nigeria increased to 91.6 million that's 91,598,757 active internet users in Nigeria. The Internet has made things a lot easier for both buyers and sellers in Nigeria. As a buyer, you don't need to leave your comfort zone before to pay your bills and as a seller, you don't have to knock on doors informing people of the service you render, it can now be placed online where payment is done online in real-time. A payment system is a platform that settles financial transactions between the buyer and seller. Payment systems are meant to ease the stress of both parties making an easy exchange or flow of money in a safe and secure environment. Cash payment systems dominated all transactions in Nigeria before 2010-2012. Nigeria operated in a cash-heavy environment and the Central Bank of Nigeria (CBN) introduced the cashless policy in 2012 with the objective of promoting electronic online payments instead of manual cash payments. 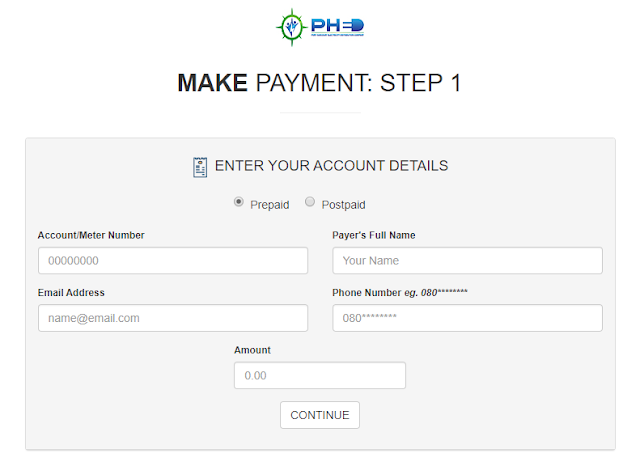 The aim is to provide a payment system that is secure, convenient and affordable. Payment systems transformed from paperwork to going paperless. Then, from cash payments to cashless electronic means of payment. In Nigeria, we started with cash payments which included cheque payments then we moved to electronic payments in 2012. Electronic payment systems opened the doors other forms of payment systems in Nigeria. Electronic payment system moved to online payments, card payments, mobile payments, online banking and others. In 2018, online payments system has grown tremendously with the help of the internet. Online Payments have benefitted Nigerians -improving our economy positively giving rise to new business ideas, providing job solutions, empowering the youths, amongst other benefits. We are going to be looking at the benefit of online payments to businesses/corporate, individuals and the government because online payment is to be encouraged because it brings about positive change to everyone in the country. It can be seen as a developmental tool to move the country forward if done properly. There are still individuals, groups of people that still don't believe in online payments and still use cash payments, which can be good in some cases but ultimately, online payment is the way to go. The biggest fear of online payments is fraud. Many are still worried about Internet fraud, which basically means a stranger having unauthorized access to your credit card. Internet fraud remains the leading problem attached to online payments but that doesn't mean you should shell yourself from progress and innovation. There are ways to safeguard your credit cards and prevent Internet fraud, which would give you the confidence to start using online payments to make payments and pay bills. 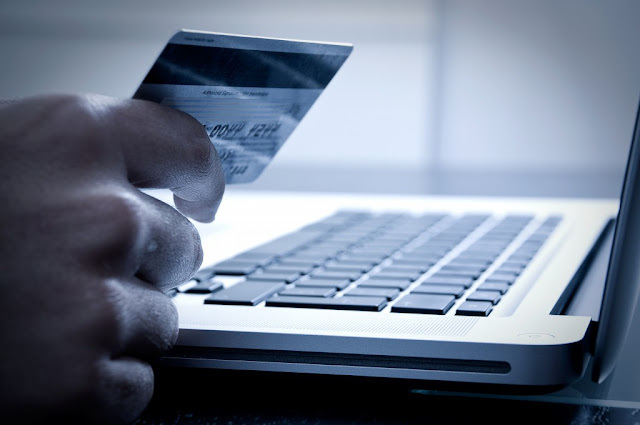 A quick to prevent internet fraud is to never show the back of your credit card to anyone. The back of your credit card contains your CVV and this 3 digit code can leave you penniless. So safeguard it. 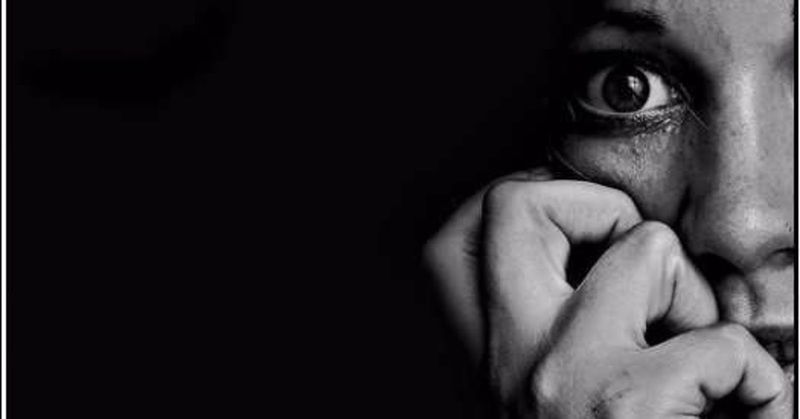 Don't share your credit card details on Facebook, Twitter or any social media network because you don't know who might just be watching. Never put your credit card details on an unsecured website without https:// and DMCA protection. This happens in most cases when you encounter something ridiculously cheap or you want to buy some weight loss pills. Always use trusted online payment sites. The more popular and internationally accepted, the better and safer for you. These are the various forms of online payment channels. So, what do we use online payments for in Nigeria? Online Payments are being used in different areas of the Nigerian economy such as electricity or power, fashion, technology, etc. What are online payments used for in Nigeria? Used by buyers to purchase goods and services. Used by sellers to receive money in real-time as they sell their goods and services. Used by companies to collect funds from their customers. For bill payments like electricity bills. P2P payments between two consumers like transfer of funds between two individuals through mobile banking or online banking. Electricity is a big deal for Nigerians with fluctuating power supply in Nigeria and the need to pay your electricity bills to refill your prepaid or postpaid meter, online payments make this easy for individuals, homeowners, companies to do. Using PayElectricityBills, you can easily pay your NEPA bills, pay PHCN bills, pay PHEDC bills, pay JEDC bills and other discos are also available for you. 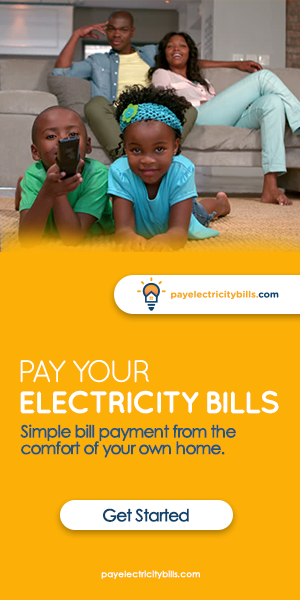 With PayElectricityBills, you get simple bill payment from the comfort of your home. To start paying your electricity from the comfort of your home follow these 3 easy steps. A disco is an electricity distribution company which has obtained the proper licenses involved to distribute power in a state. We currently have 11 electricity distribution company (Discos) in Nigeria regulated by The Nigerian Electricity Regulatory Commission (NERC). 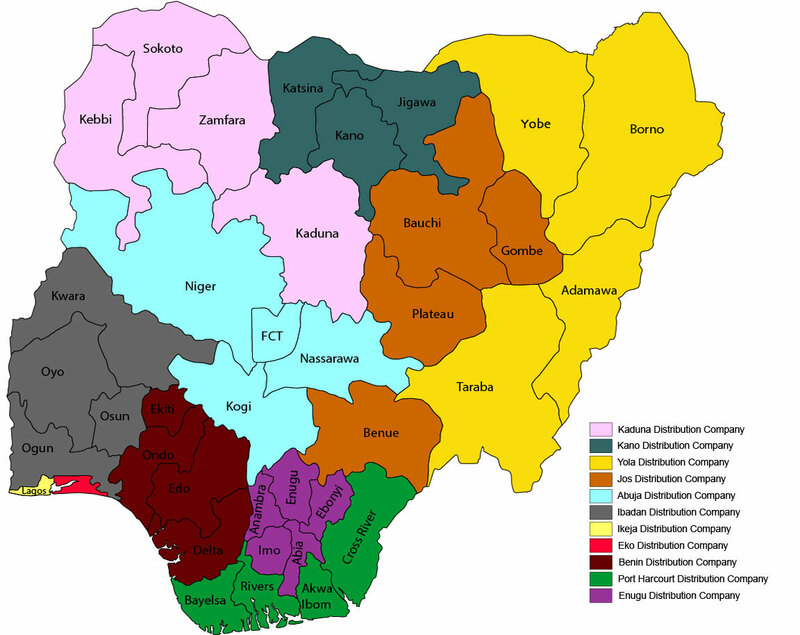 There are 11 different discos in Nigeria. Check your meter to verify which disco company you belong to but it's most likely if you stay in Jos, you would be serviced by JEDC. The first step is to choose your electricity distribution company (Disco) from the list of available ones below. You can select your disco by clicking on the icons below. This is the second step which requires you to input your correct meter details. 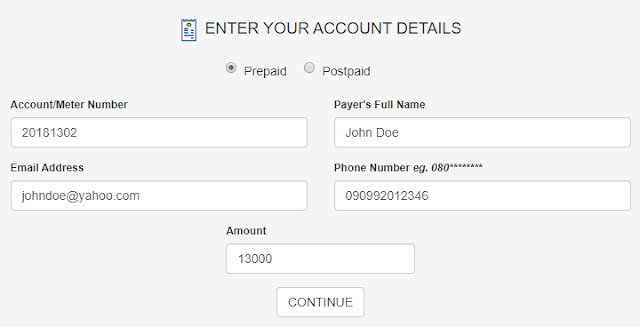 Enter your meter account details, make sure it's correct. If it's not correct then you would receive an error message "incorrect details. Please check and try again". You are required to correctly enter your meter details in 5 different boxes. Phone number (Use a valid working phone number because your token would be generated and sent to your phone number). After entering your correct meter details, click continue. After your information has been verified you would be taken to a secure checkout page where you input your card information and now it's time to pay your electricity bills online using PayElectricityBills online payment platform, which has saved you a lot of time, money and stress. Payment is done using credit cards like Verve, MasterCard, VISA and so on. Your token would be generated and sent to your mobile phone number and email address. Input the token code into your meter to finish the process. You just successfully paid your electricity bills without going out or standing in long queues, you did everything from the comfort of your home. You can visit our support page if you have questions, concerns, contributions or encountered any problem while trying to pay your PHCN bills. You can reach out to our dedicated support team who are available 24/7. To reach out to us via our support page, all you need to do is Open a new ticket, state your concerns and submit your ticket. You would receive an immediate response from the support team and follow up messages with useful information directed towards solving your problems. Use a valid email address so you can submit a ticket and receive follow up emails. You can also sign in to check the status of your ticket.